An alternative to leftover turkey is to order a pound of fresh oven roasted turkey from your grocery deli and ask that it be sliced into thick pieces that you can chop up at home. 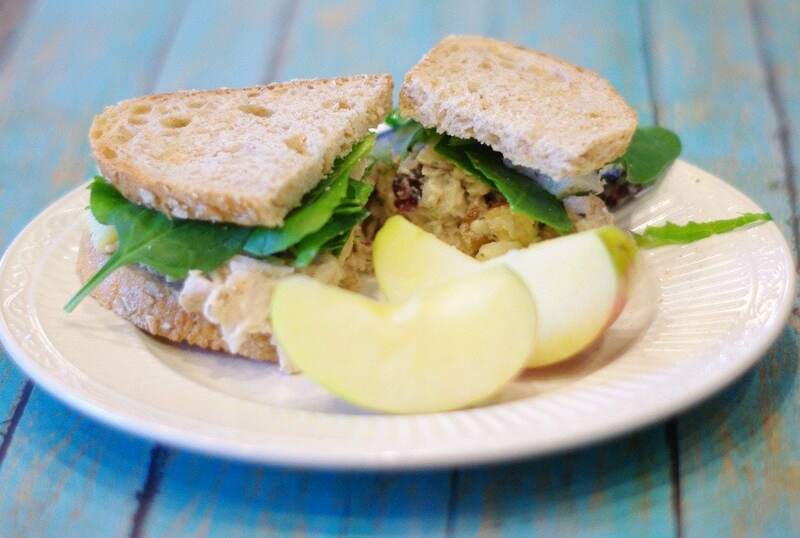 If you love chicken salad sandwiches, you’ll love this recipe. I pair this leftover turkey with crunchy walnuts, sweet honeycrisp apples, and tangy dried cranberries. Mix it together with a little Dijon mustard, mayonnaise and dried tarragon and you’re all set. 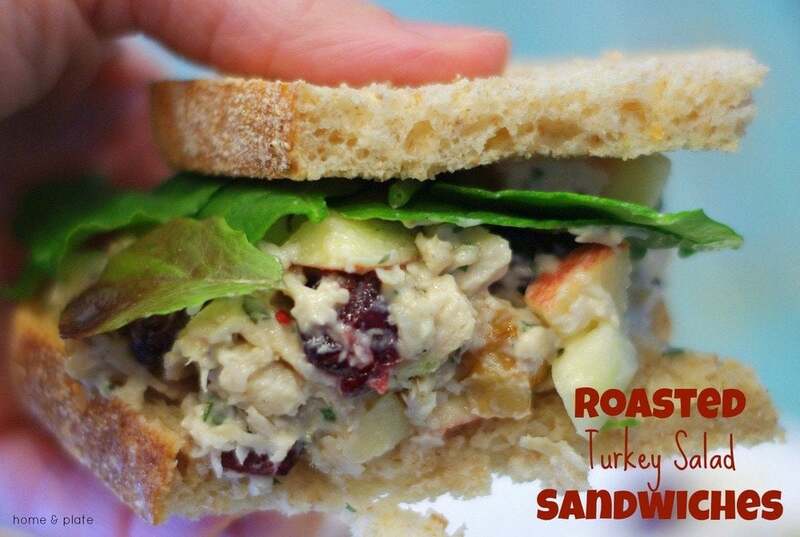 Top this turkey salad on bakery fresh artisan bread or serve a scoop over your favorite greens. 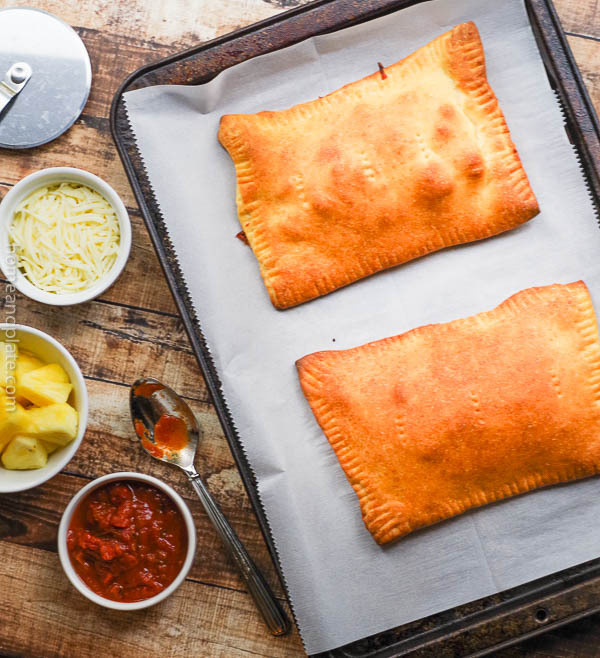 It’s so yummy you may even need a fork. In a medium bowl, mix together all the ingredients. Add salt and pepper to taste. Serve over fresh greens or serve on bakery bread. Serves 4. Total time 15 minutes.